Dell Children’s Eye Center is not located at the Dell Children’s Medical Center campus. We now have two locations in Austin and Round Rock. For questions or to make an appointment, please call 512-324-6755. At Dell Children’s Medical Center of Central Texas, we know how to treat kids from head to toe. Dell Children’s is proud to introduce Children’s Eye Center, a clinic dedicated to helping children see well. Dell Children’s Eye Center provides comprehensive medical and surgical care for pediatric eye problems, as well as persons of all ages who have strabismus (eye misalignment). All ophthalmologists have some training in children’s eye problems, but pediatric ophthalmologists have additional training and practice in examining children and caring for their eye problems. Children have unique health needs, so our care delivery is designed to create a comfortable and non-threatening environment, from the way we perform exams to the kid-friendly space. Pediatric ophthalmology includes all aspects of children’s eye care. 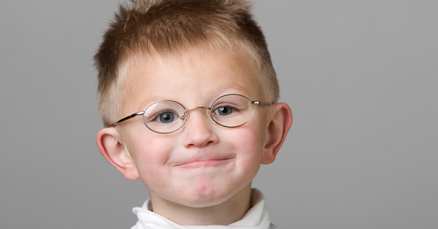 Although we focus on children’s eye care, our ophthalmologists are experts in the treatment of adult strabismus. Strabismus is a misalignment of one or both eyes. This condition in adults can be secondary to a long-term childhood problem or it can occur as a new problem in an adult. 501 East Palm Valley Blvd.